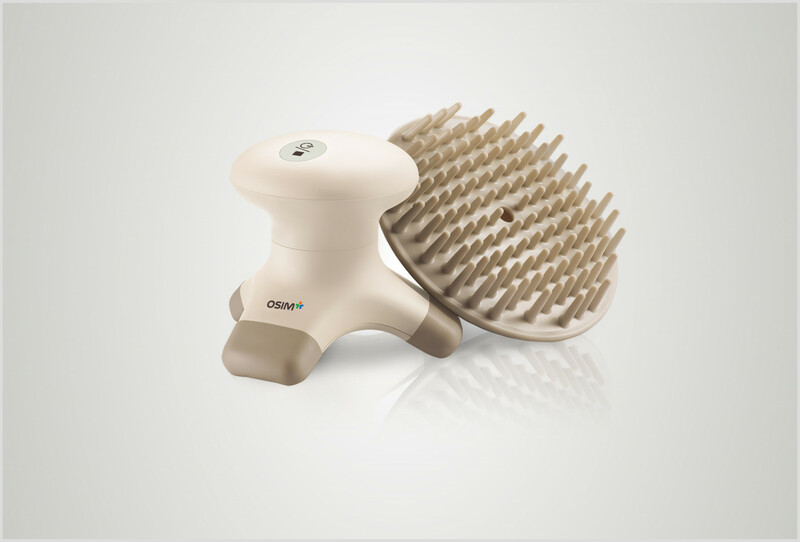 The OSIM uBuzz handheld massager lets you ease away muscle aches and strain effortlessly with its soothing vibration massage. The uBuzz comes with 3 specially designed massage attachments to deliver targeted and effective massage for your scalp down to your feet. Portable and lightweight, you can take the uBuzz handheld massager with you for a relaxing massage anytime, anywhere. The 3-point massage nodes deliver a soothing vibration massage to stimulate vital acupressure points and help improve blood circulation for effective relief of aches and strain. 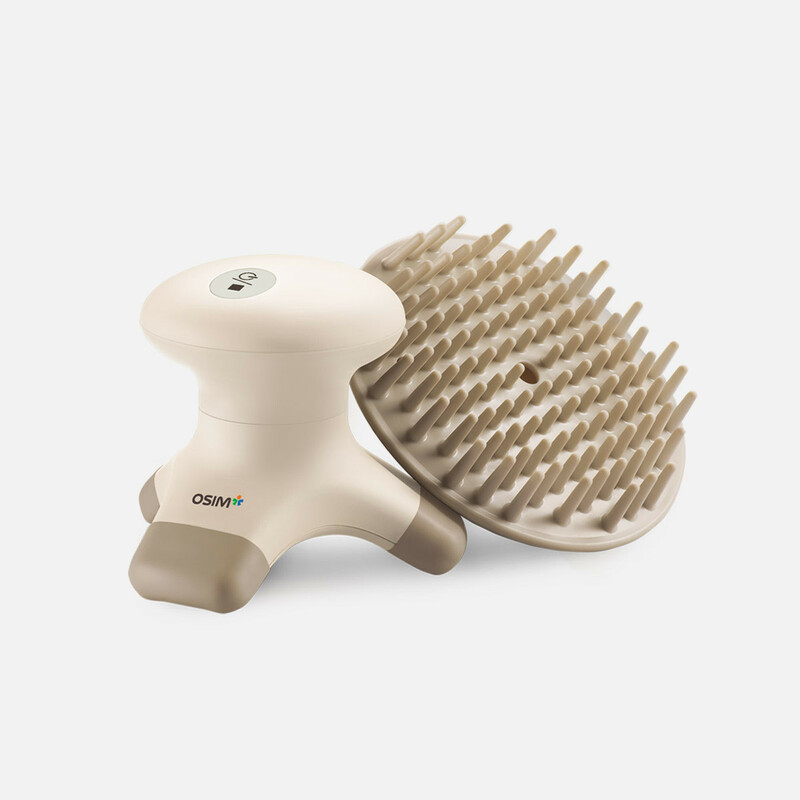 Attach the massage brush for a soothing scalp massage that brings deep relaxation to the head and improves blood flow to provide nourishment to the hair follicles. The massage knob lets you focus on specific muscles and problem areas, providing targeted spot massage for your neck, shoulders, back, thighs, calves and soles of your feet.